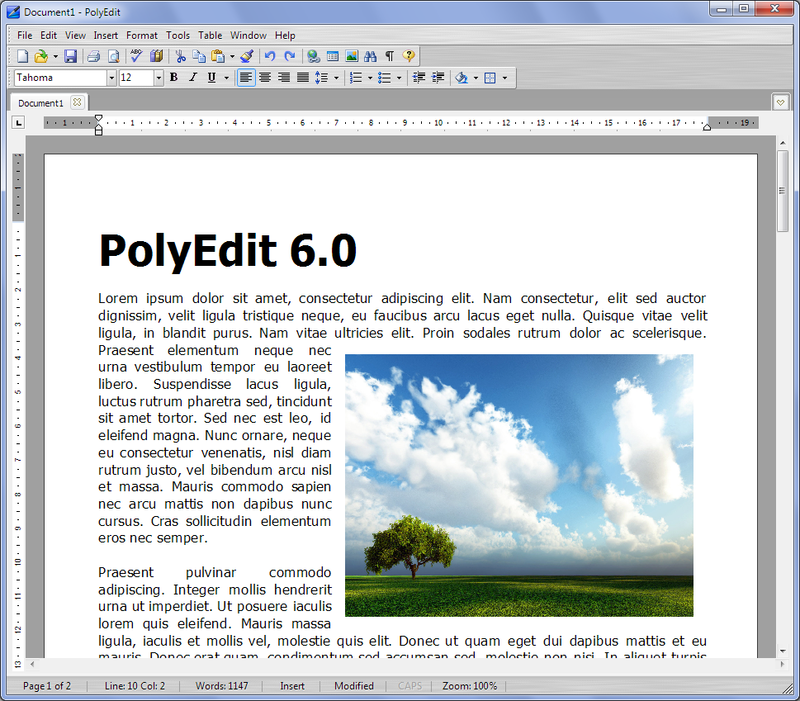 PolyEdit 6 is currently under development. 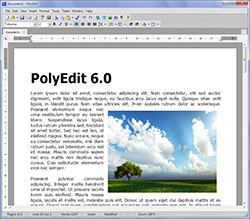 If you are a registered user, click here to download the latest beta version of PolyEdit 6. Copyright © 1998-2010 PolySoft Solutions. All rights reserved.